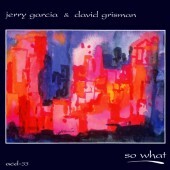 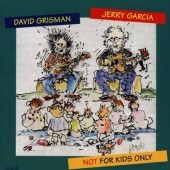 The first of a series of Garcia/Grisman albums on David Grisman's Acoustic Disc label. 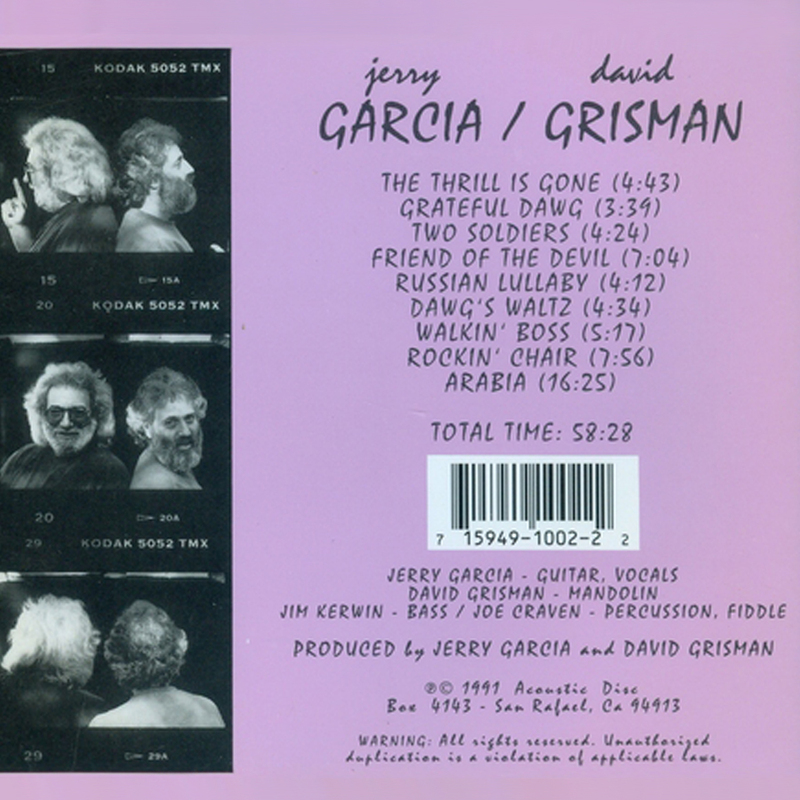 This release includes covers of songs from a wide range of American music, plus a version of Friend of the Devil and a new Garcia/Grisman composition. 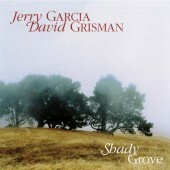 A section of Arabia is based on the traditional Cuban folk song Hasta Siempre. 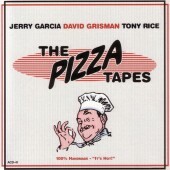 The first Garcia / Grisman album was nominated for a Grammy and sold more than 100,000 copies. 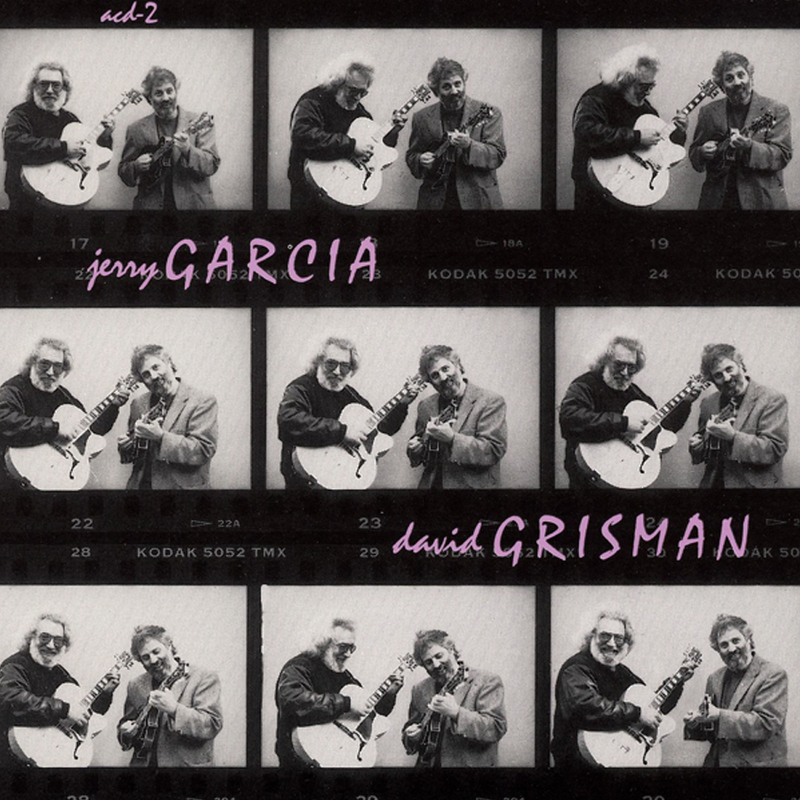 The first live Garcia / Grisman performance was in December 1990.